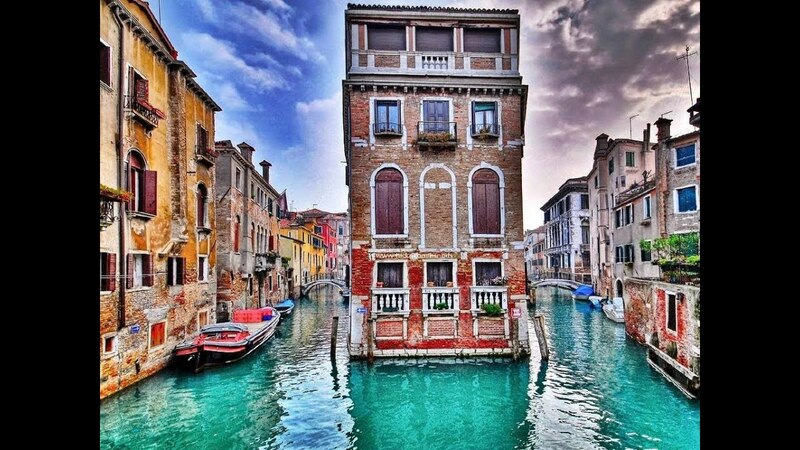 Venice is a beautiful city to visit all year round. Whether you visit in the winter to explore the streets, alive in Christmas spirit or in the summer to catch some of the gorgeous Mediterranean sunshine, there is always something to do. July is by far the best month to visit for some sun, with temperatures averaging around 25°c. The summers have long days, some days you can expect to receive over 12 hours of daylight. The rain season for Venice falls slightly before the summer in June with the coldest months falling in and around January where you can expect an average temperature of around 2°c. If you feel like a spot of swimming in the Adriatic sea, we recommend you travel mid summer, around August time where the sea averages 25°c or more. The currency, like all of Italy, is the Euro and normal exchange rates apply. If you find a need to withdraw some money you have a number of options available. As with any popular tourist location, there are disputable places to go. The easiest and safest way to access your bank account is via an ATM, known in Italy as “Bancomat”. These can be found along the streets or inside banks. Simply check the front of the machine for the logo that is displayed on your card, such as Visa or American Express and the upon inserting your card, you will be prompted what language you wish to use and your then able to access your account how you please. Contact your bank before you travel to see what rates you may be charged when using your card abroad. The other option if you cannot find an ATM is using a “cash storefront”. These are easy to find as you will see a sign above or in the window stating “Cambio”. These are independent shops which exchange money and are normally located in popular tourist locations and around landmarks. While most are legitimate, some may not display their conversion rates and you may end up paying a lot more money than you originally intended. Use with caution.